Here at Celebration, we take turns in various leadership and service functions. Sometimes we bring our talents and skills to the tasks, and sometimes undertaking the tasks develops our skills and talents. We are guided by our Constitution and Bylaws (more or less), grounded in our best understanding of Scripture and the example of Jesus. ﻿Here at Celebration, you are welcome to be as involved as your spirit, and the Spirit within, leads you to be. Our Worship Team meets to plan ahead for each liturgical season, and new participants are always welcome. Our discussions cover a wide range of topics, from the mundane of scheduling to the sublime of theological reflection. We understand our worship to be an expression of our faith, and we strive to incorporate the new insights that we are exploring into the language of our worship life. We change up our pattern of worship seasonally, so sometimes you may be invited to stretch into new and less familiar forms, and sometimes into older and less familiar forms. ﻿Members of Celebration are involved in a variety of activities and community events to help spread the word. ﻿Interested in volunteering? Join a team. Get involved. Become a team leader. Have ideas, share them with us. God stirs up passion for ministry in the heart of every child, every woman, and every man created from the dust of the earth. Pastor Heidi is looking specifically for a volunteer (or volunteers) to help her with some of the tasks that either fall to her or fall through the cracks. A patient, non-judgmental soul with some organizational and/or tech skills can help us make better use of our pastor's time and gifts. Contact rev.heidi.fish@gmail.com for more info or to apply! 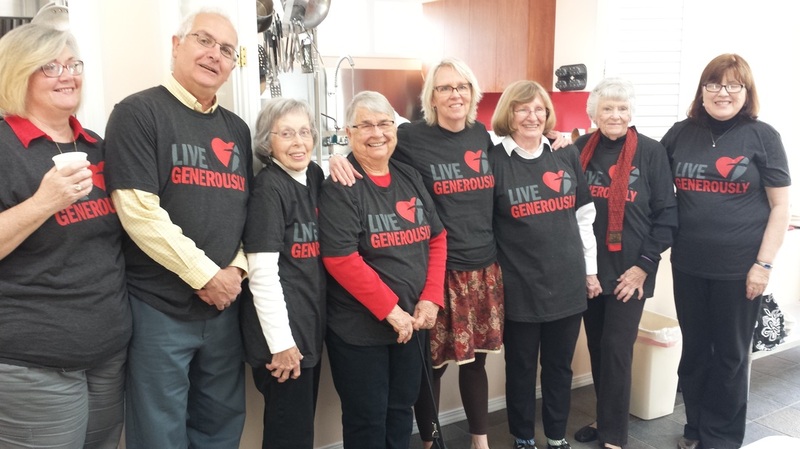 Our Leadership Team (LT) gathers monthly in meetings that are open to anyone. Generally these meetings are held at Christ Episcopal Church, but they have also been held in homes. 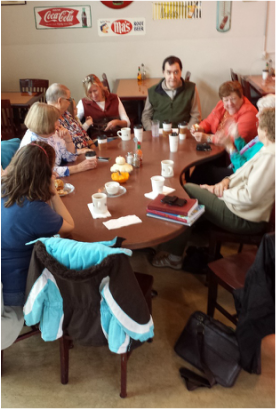 Find us Wednesdays, 10:00 a.m., at Gere-a-Deli! 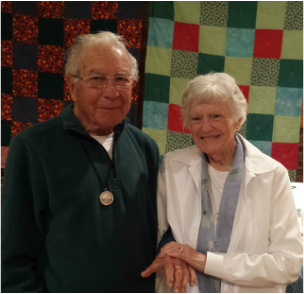 Members and Friends make quilts for refugees around the world Mondays, 10-2 at the Depot. We celebrate enduring love in all its forms! We participate in Action Teams to support our community.